Laminate flooring – cork or foam underlayment for laminate flooring? Laminate flooring cork or foam underlayment for laminate floors? That is the question every homeowner asks themselves and the one we’ll try to answer in this short article. Get to know your padding for laminate floors and choose the best laminate flooring underlayment for your home. The traditional padding (underlayment) for laminate floors has somehow become foam, maybe because of its low price, maybe because of its easy installation, but nevertheless, in the past most homeowners have decided on foam underlayment for laminate flooring. Cork, on the other hand, has been gaining in popularity in recent years and we see more and more clients deciding on cork padding for laminate floors, because of its many positive qualities. However it’s not great sub-flooring just for laminate flooring. 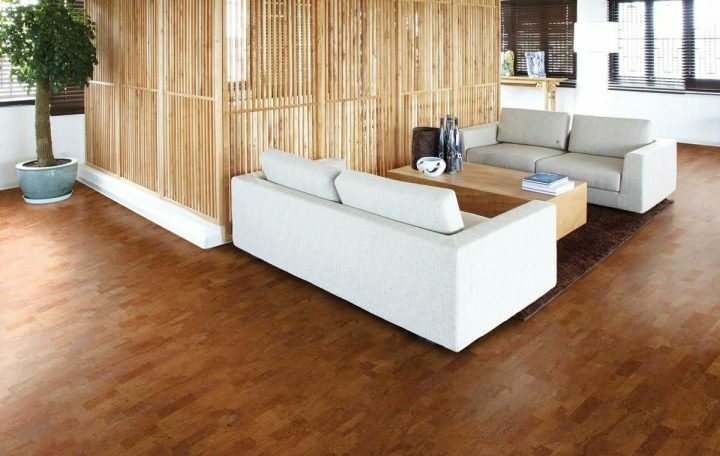 Cork is great underlayment for ceramic tiles, wood, veneer hardwood flooring and bamboo too. But when it comes to laminate flooring, cork is the absolute best underlayment for laminate floors. Here’s why. When looking for underlayment (padding) for laminate floors, you should consider four basic factors: sound insulation, heat insulation, durability and sustainability. Foam is a bad choice in all of those areas. Foam is not a great sound insulator and does poorly with retaining heat. It can deteriorate if exposed to moisture and it certainly isn’t as long-lasting as cork. The sustainability factor is obvious – most foam padding for laminate floors is made from pretroleum. That’s why foam is, in most cases, the far inferior choice of padding for laminate flooring. Cork, on the other hand, offers great heat and sound insulation (it’s a good sound buffer), is much more sturdy and moisture resistant, as well as extremely comfortable to walk on. As a sustainable, durable subfloor, cork is absolutely the best underlayment for laminate floors and justifies it’s slightly higher price. 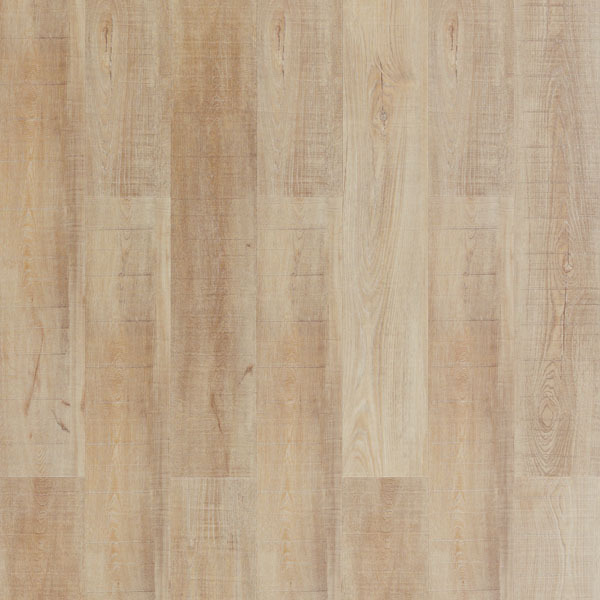 When is foam appropriate choice of padding for parquet style laminate flooring? If you decide to install a radiant heating system or underfloor heating for your laminate flooring, cork is not an good choice of subfloor, mainly because of its great insulating capabilities. In this case, foam is the better choice that will guarantee you the heat will pass through as intended. If you have any questions about choosing the best padding for your flooring, contact our experts at www.floor-experts.com.